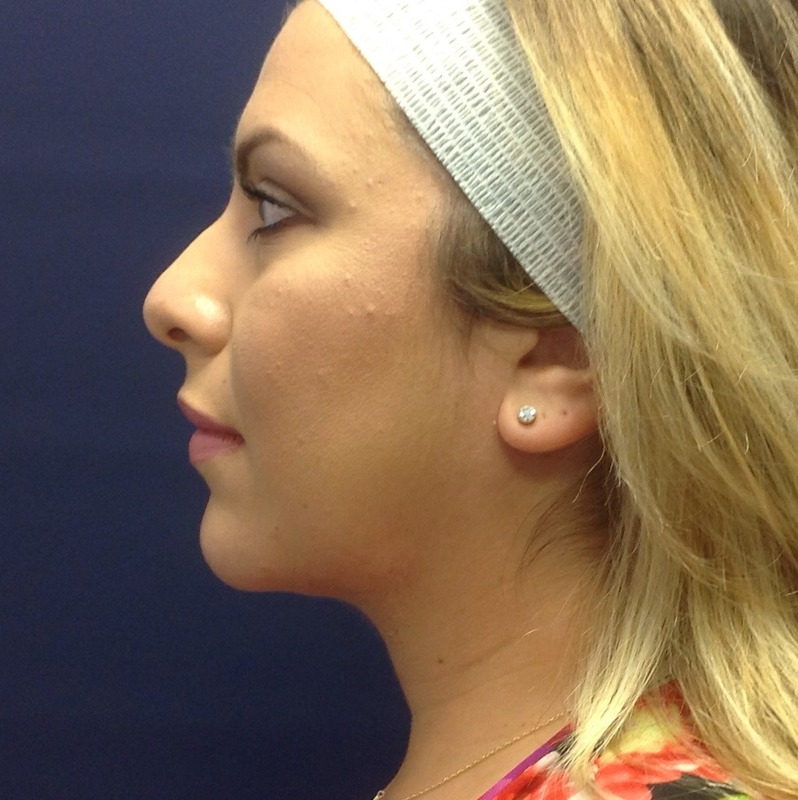 We’re seeing great success with our Kybella treatments that dissolves submental fat (fat below the chin.) Dr. Klein is one of the first physicians in the U.S. to use Kybella and trains other physicians on how to use this product. We also now have another treatment for double chins… CoolSculpting! Our new applicator fits under the chin and also treats bra bulge , knee fat, and other smaller areas. Call our office if you would like to schedule a consultation. 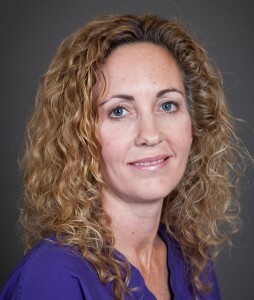 Cosmetic Wednesdays with Nancy– Schedule a Botox (25 unit minimum) and/or filler appointment with our experienced, certified physician assistant Nancy and receive $50 off each treatment. Both treatments will be discounted but they cannot be combined with other specials or discounts. Only for treatments scheduled with Nancy, on Wednesdays. 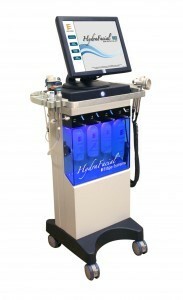 HydraFacial MD Special- Experience the high-tech facial that celebrities and we love! HydraFacial MD incorporates 4 treatments that refreshes and rejuvenates your skin. You look great immediately afterwards with a juicy glow! This month receive your choice of a Free Add-on (up to $50 value) with every HydraFacial MD treatment purchased. 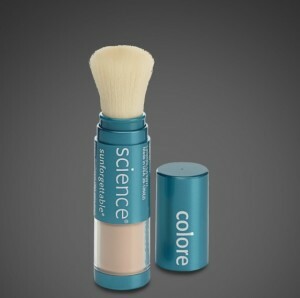 Colorescience- this month purchase 2 Sunforgettable SPF 50 mineral powder sunscreens and receive one (1) FREE! ($64 value.) We recommend keeping one in your purse or golf bag, one in your car and one at home. Perfect for both women who want to reapply sunscreen but don’t want to remove their makeup and for men who don’t want to get lotion on their hands while playing golf and other sports. Latisse BOGO- Purchase Latisse (5 ml) and receive a free Latisse (3 ml). Buy 2 or 3 and receive 2 or 3 free! This month we are featuring Janet, our wonderful RN’s favorite product. Janet’s “go-to” product is SkinMedica Lytera. She loves how Lytera brightens her skin and helps fade brown spots, plus it helps keep discolorations from returning after IPL, lasers and peels. 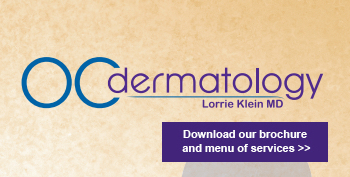 Dr. Klein likes to pair Lytera with SkinMedica Retinol, SkinMedica Essential Serum, IPL (Photo-Facial) Fraxel Dual Laser, microneedling, SkinMedica peels and Villani Treatments. This month BBMD members receive 20% off SkinMedica Lytera Brightening Complex and Lytera Brightening System. CoolSculpting Event – January 27th 9:00 am-1:00 pm and 2:30-4:30 pm. Stop by for your Free Coolsculpting/Body Contouring Consult, watch a CoolSculpting demo, enjoy snacks and find out about our newest areas to treat: double chin, knees and bra bulge. All purchases and consults that day will be entered into a raffle for a FREE cycle! Call us to find out our schedule of future events. 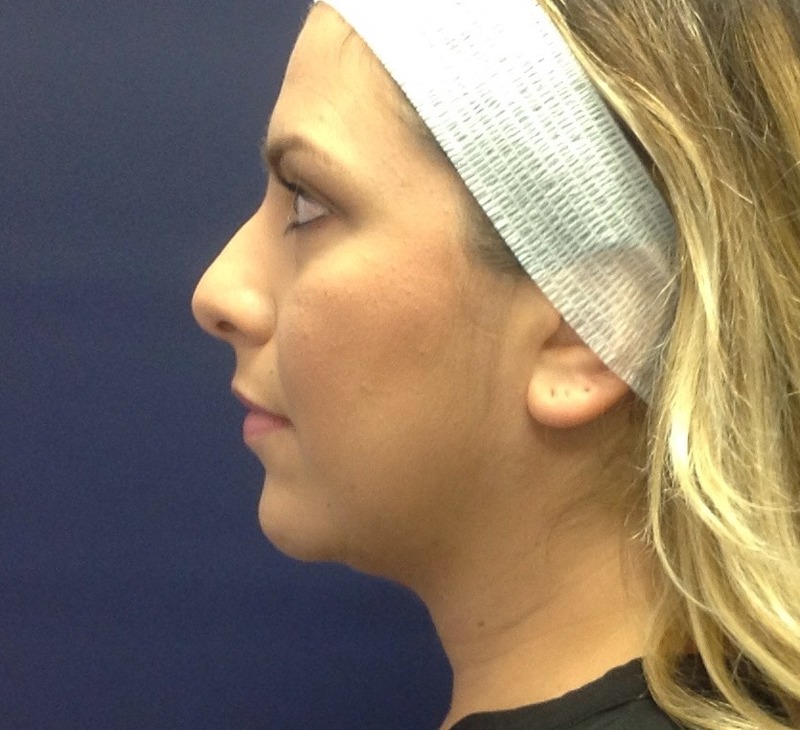 What Procedures Should Be Planned After The Holidays?